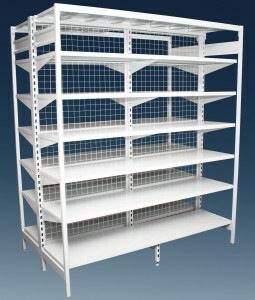 Shopfittings Australia is one of the leading suppliers of high standard shelving for your grocery store. 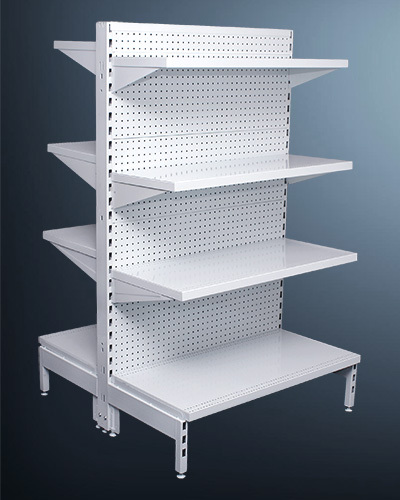 All the products you’ll find in our online store are made with quality workmanship, to ensure they endure the wear and tear of everyday use. 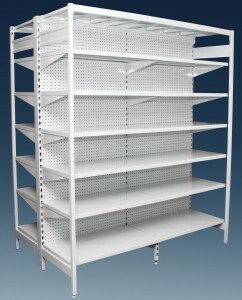 We stock a wide range of supermarket shelves in order to meet the needs of our varied clientele right across Australia. 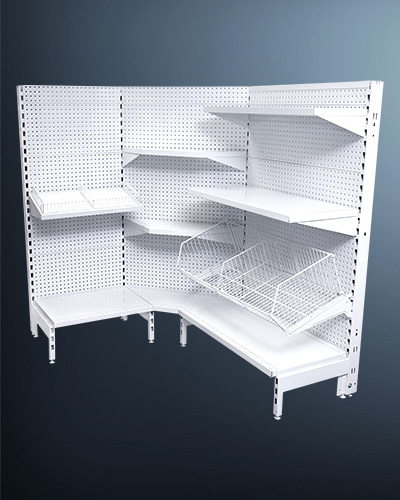 That means whether you own the local grocery store and need a few basic units, or you are after a more complex order, Shopfittings Australia has the means and experienced staff to assist you. 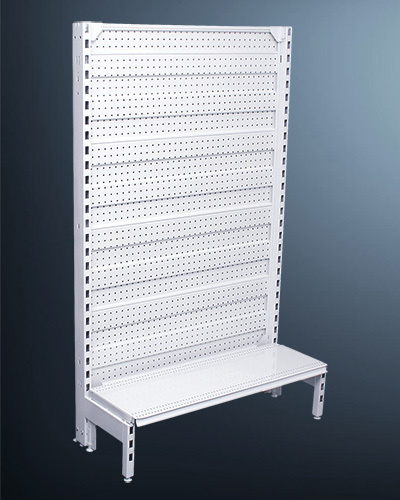 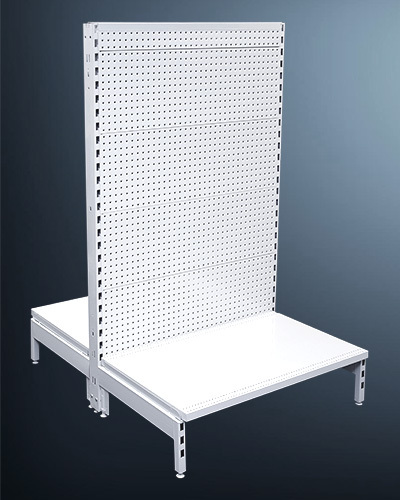 All of our grocery shelving units come equipped with a variety of backing options, from mesh to pegboard depending on the retailer’s requirements, designs also include strong bracketing and sturdy materials. 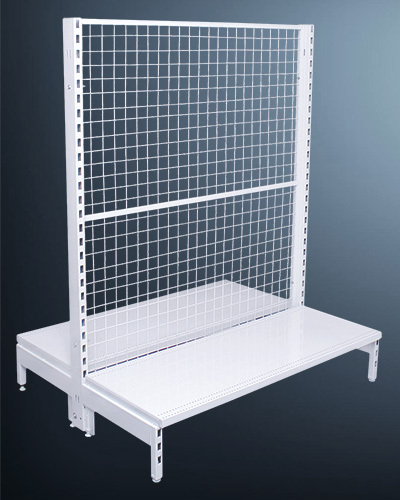 With our commitment to providing fast, reliable delivery to capital cities around Australia, you can ensure your supermarket store is prepared with the best shelves on the market. 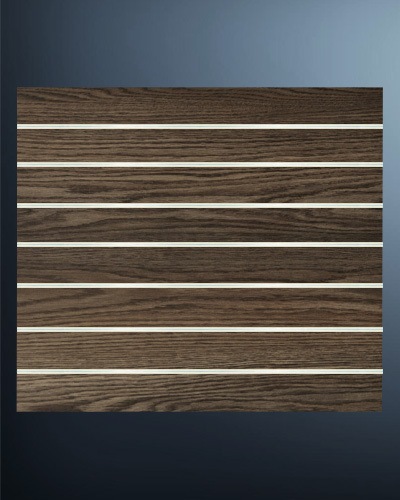 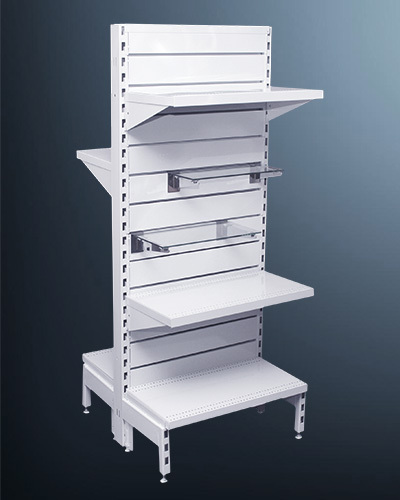 Browse our options today and discover a shelving system that works for you!